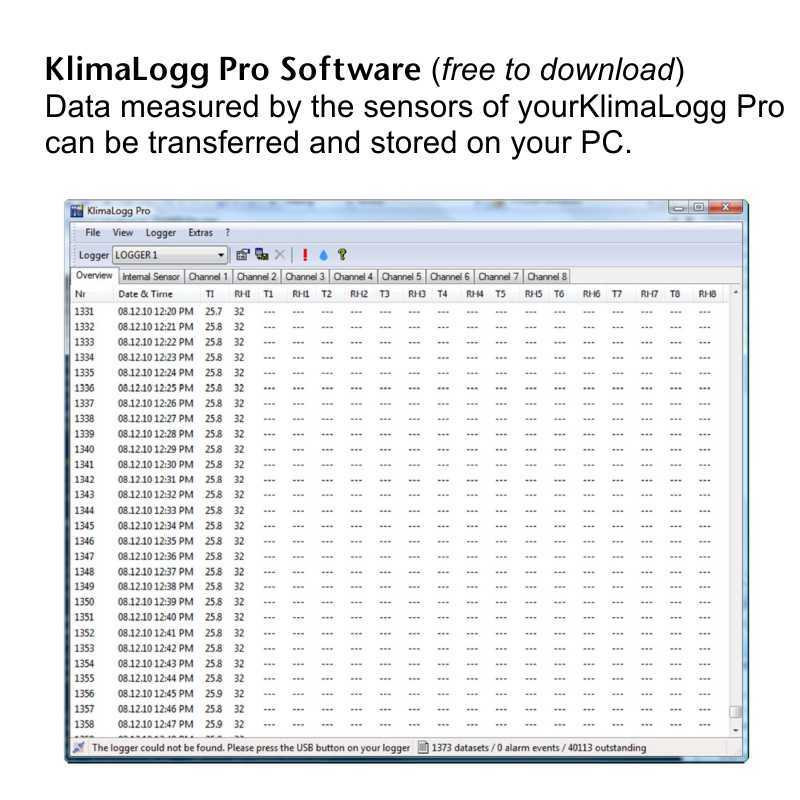 The KLIMALogg Pro data logger can monitor and record up to 50,000 sets of temperature and humidity measurements. 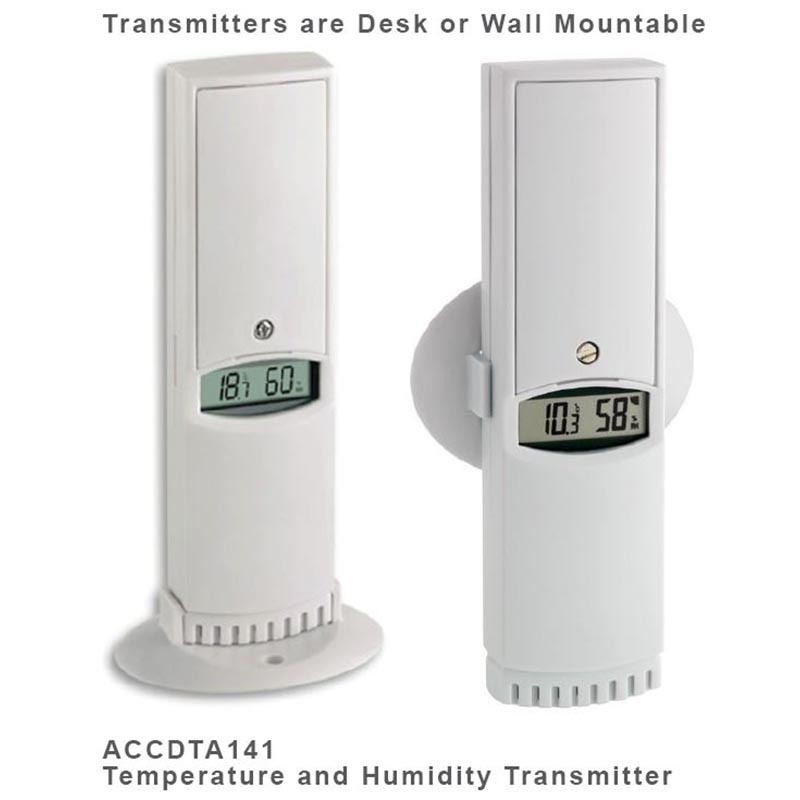 Monitor the local ambient temperature and humidity with the KLIMALogg pro unit, plus receive data from up to 8 remote wireless sensors that can transmit up to 110 yards or 100 meters. 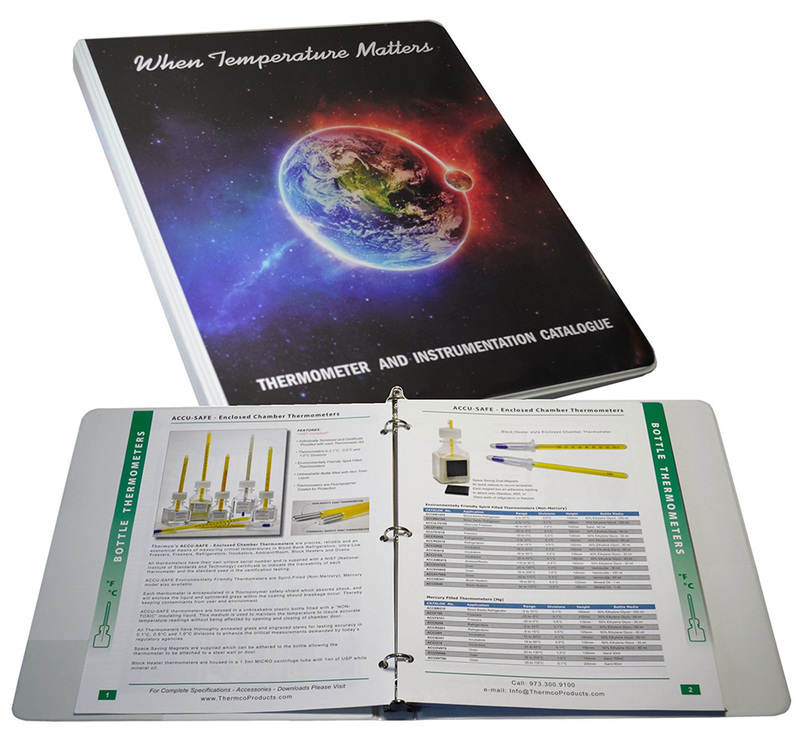 Choose from temperature/humidity transmitters or bottle probe temperature transmitters to monitor vaccines in refrigerators of freezers. 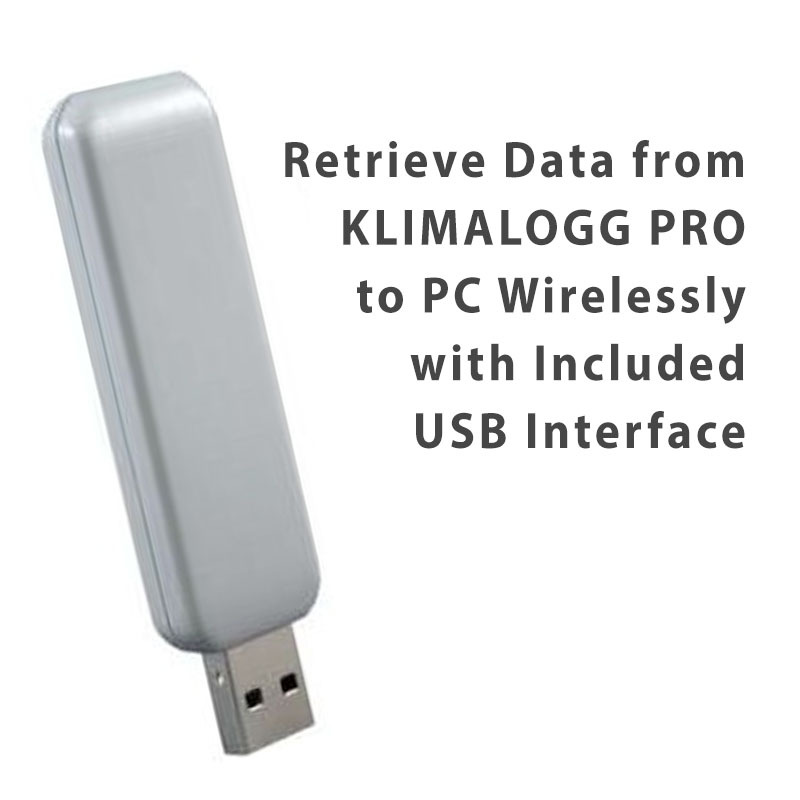 Using the KLIMALogg Pro Software and wireless usb receiver the data recorded by the klimalogg can be transferred and stored on your pc. 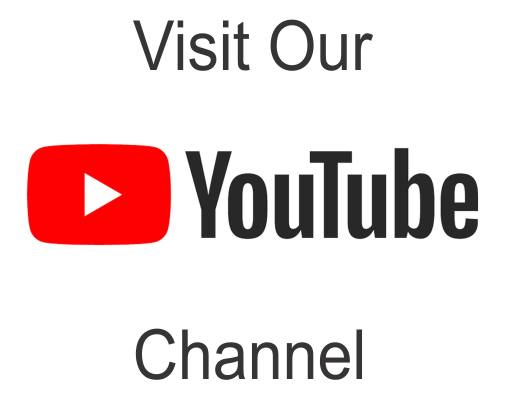 You also can review data, chart, and export data to a csv file. 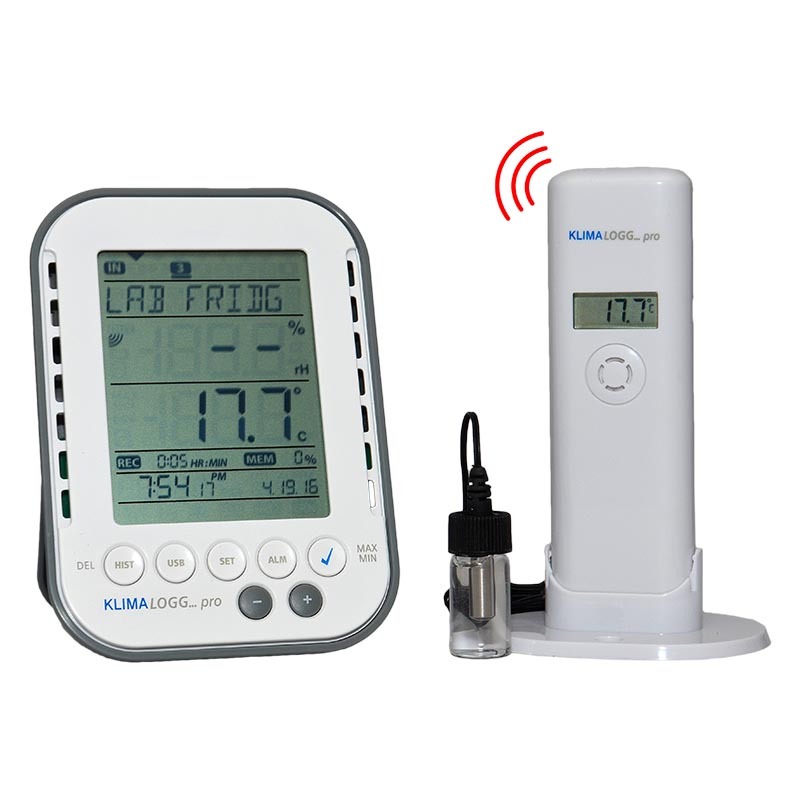 Also set temperature & humidity min/max alarm points, edit sensor names (will also be displayed on klimalogg pro) making it easy to identify the remote sensors.